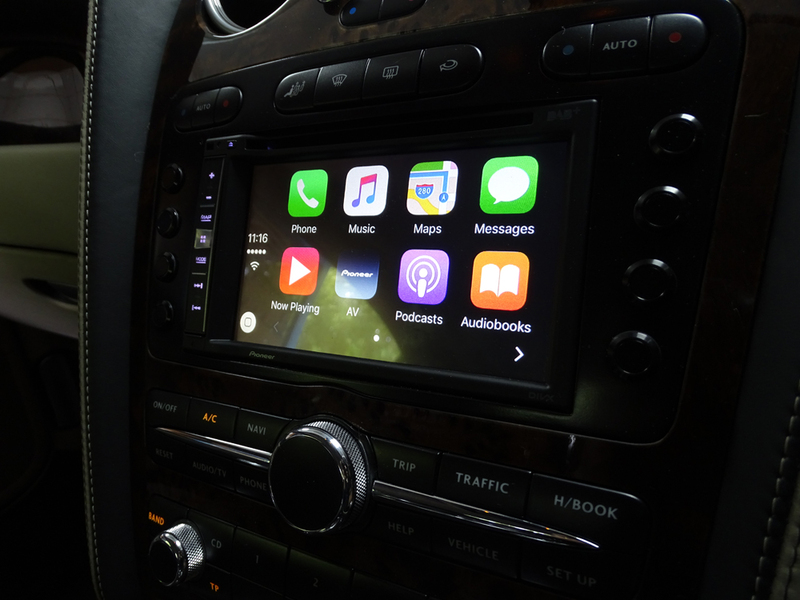 Cartronics have been successfully installing Apple CarPlay into Bentley GT’s & GTC’s. If you’re fed up of your outdated infotainment system, radio and satnav, then this might be the upgrade for you. Check out our latest case study for more information & pictures here.